Paramount Assets recently joined the operator of a new Burger King in Perth Amboy to mark the business’ opening. The Elizabeth-based developer, which owns the property, announced the long-term lease at 182A Smith St. in Perth Amboy. 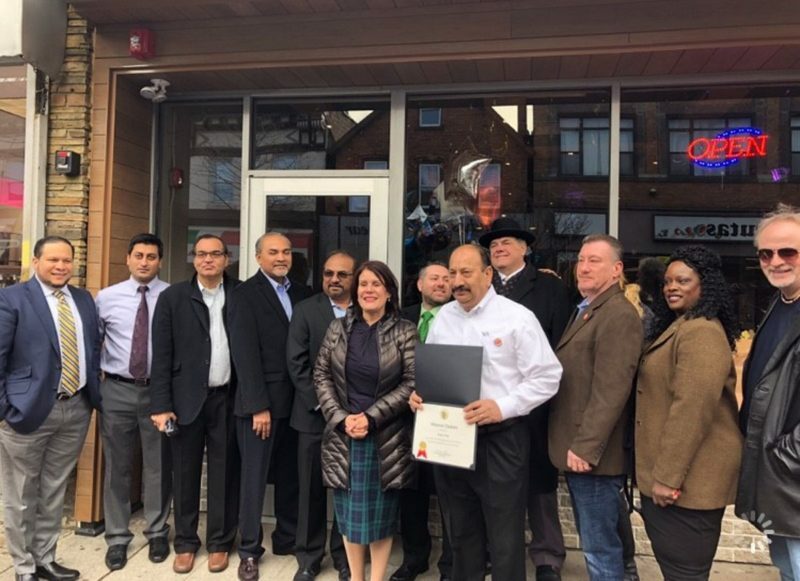 Representatives of the firm and the chain were on hand with local dignitaries, including Perth Amboy Mayor Wilda Diaz, to unveil the store on Jan. 3. Paramount leasing specialist Helmer Zapata arranged the long-term transaction. “Burger King is an iconic brand and one of the most successful fast-food franchises in the market today,” said Samir Guzman, Paramount Assets’ executive director of leasing and marketing. “Drawing this chain to the city’s bustling downtown business district is a boon to Perth Amboy’s ongoing redevelopment efforts.